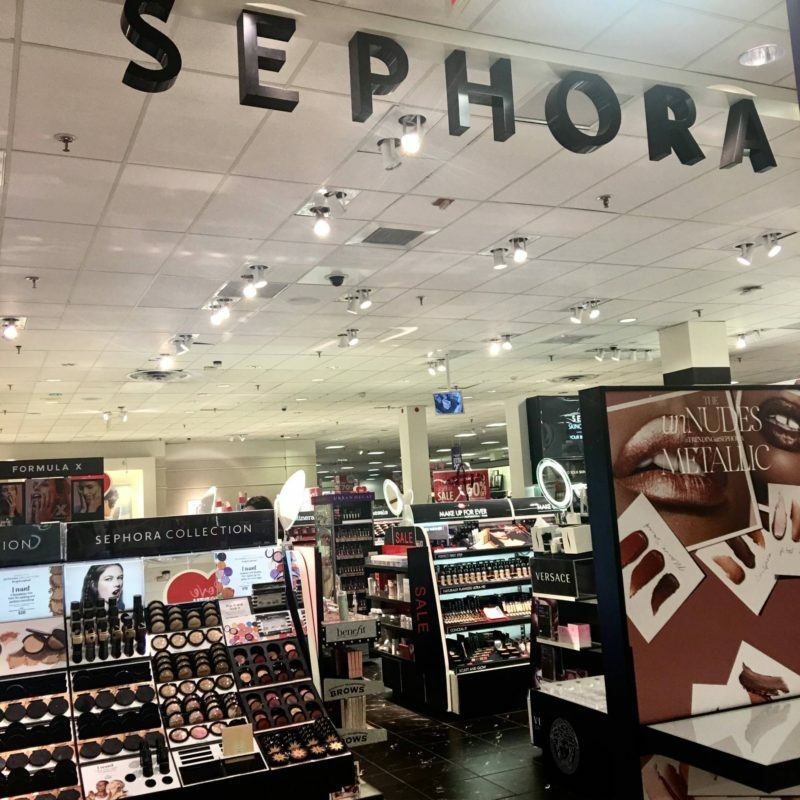 Are you a fan of Sephora Inside JCPenney? 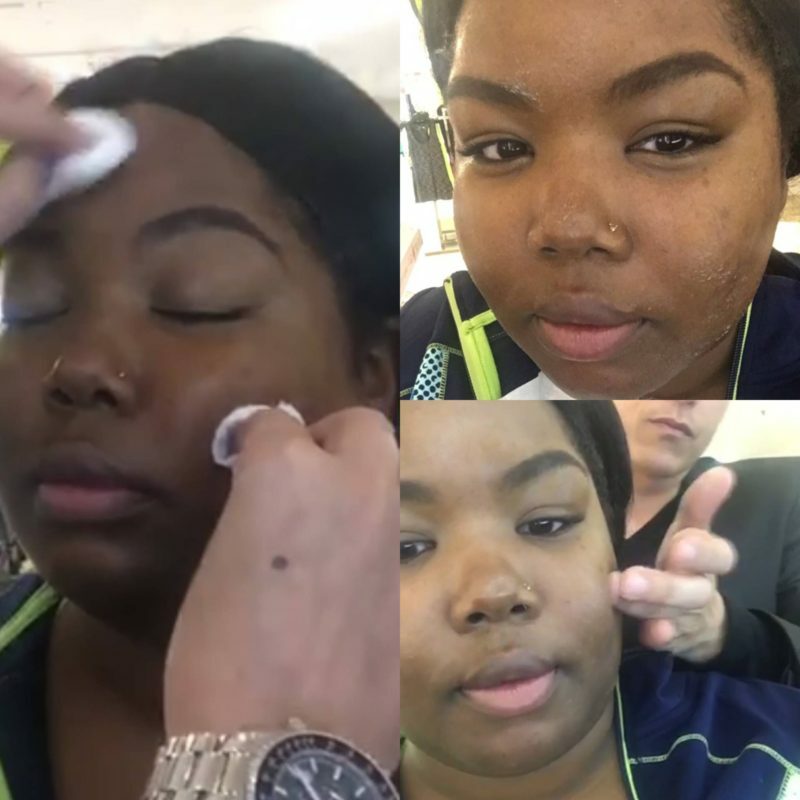 We all should know how to beat our face by now thanks to the fabulous YouTube gurus but what about when the makeup comes off? When it comes to skincare, I do need a little help in that department. 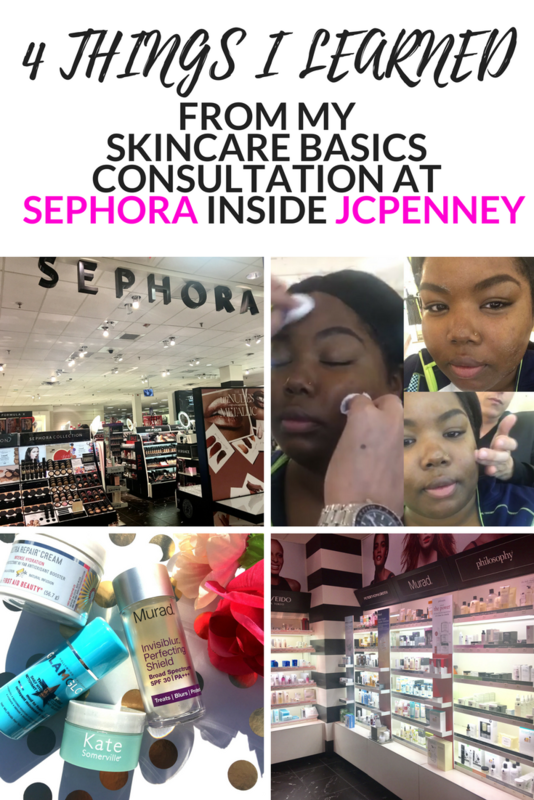 I recently had the chance to head to Sephora Inside JCPenney for a Skincare Basics Consultation and here’s what I learned. 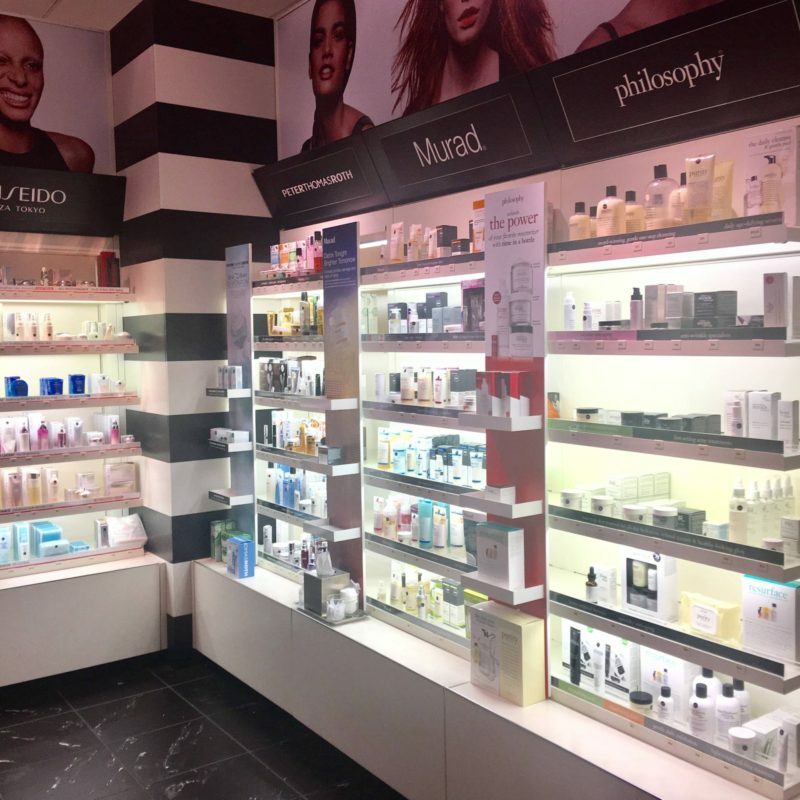 The Skincare Basics consultation at Sephora Inside JCPenney caters to your specific skincare needs and concerns. 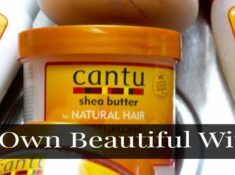 I took this opportunity to diversify my skincare routine and try some new products. I wanted to focus on products that would help clear up my blemishes and what would work with my combination skin (sometimes very oily). 1. Vitamin C is great for blemishes- The consultation started with expressing my skin concerns to my beauty expert Guiseppe and finding the products that would fit my skin’s needs. Next up came the cleansing, now that’s one area that I didn’t need any help with. Now that my face was cleansed it was time to treat skin. I think this is the most important step that I often miss. Since I have blemishes, my beauty expert suggested that I use a serum with Vitamin C, which contains a potent antioxidant that supports healing and the immune system. 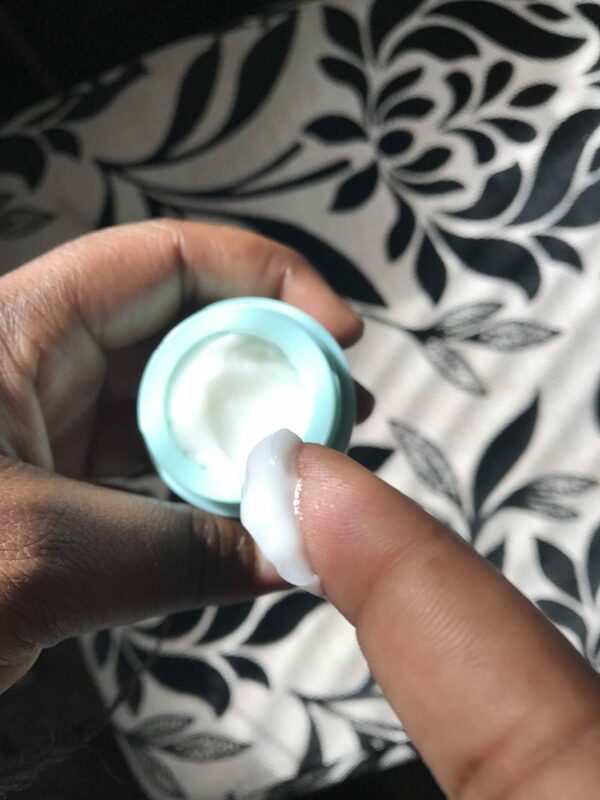 When applying the serum, my beauty expert informed me that it’s always better to pat the product onto the problem areas. This will allow the product to absorb better; the patting motion helps the ingredients penetrate our skin more effectively, leading the product itself to do an overall better job on our skin. After treating my skin, we went on to hydrating the skin. 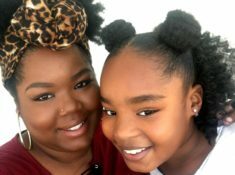 Since I have combination skin, we played around with an oil-free hydrating moisturizer. 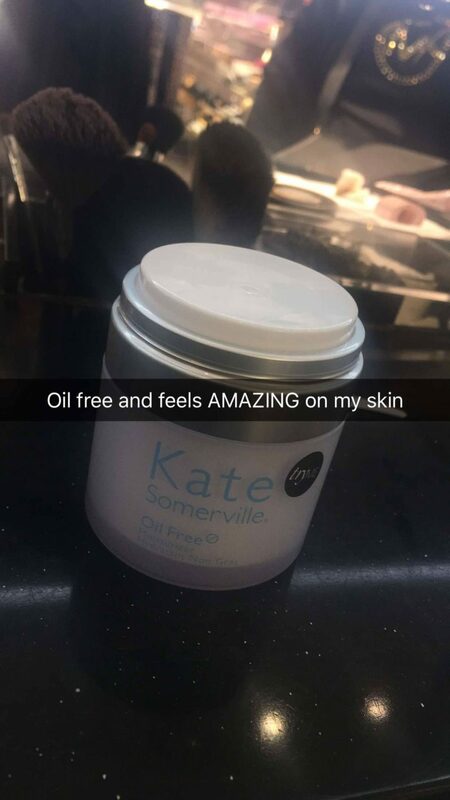 What I loved about KATE SOMERVILLE Oil Free Moisturizer was how my skin felt after applying it- very smooth, not dry and not oily. 4.Protect your skin with an SPF primer- The last step was showing me how to protect my skin properly. My beauty expert suggested that I use an SPF primer to protect my skin. This particular invisible SPF primer from MURAD immediately blurs and protects. 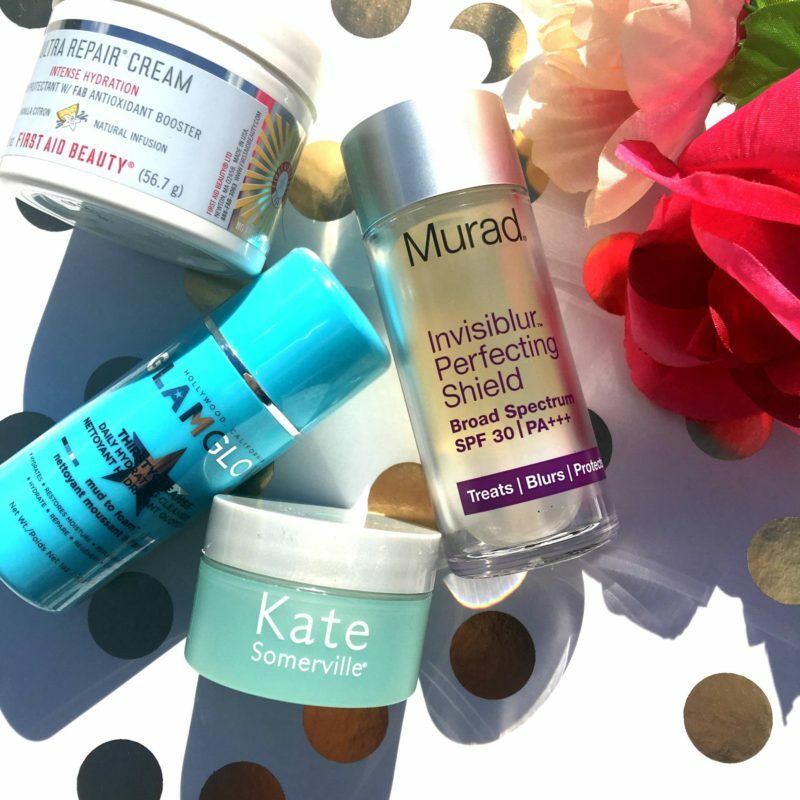 This product had me at hello – the pore minimizing capability is amazing. In all, I really enjoyed my consultation; It was an interesting experience that helped me learn about my skin and explore some new brands that I have yet to use. Now it’s time to plan out a new beauty routine so I can include a couple of new products. If you’re in need of a little skincare help or just want to update your beauty routine with new products be sure to hit you your local Sephora Inside JCPenney for a Skincare Basics consultation. Here are some of the suggested items I purchased.